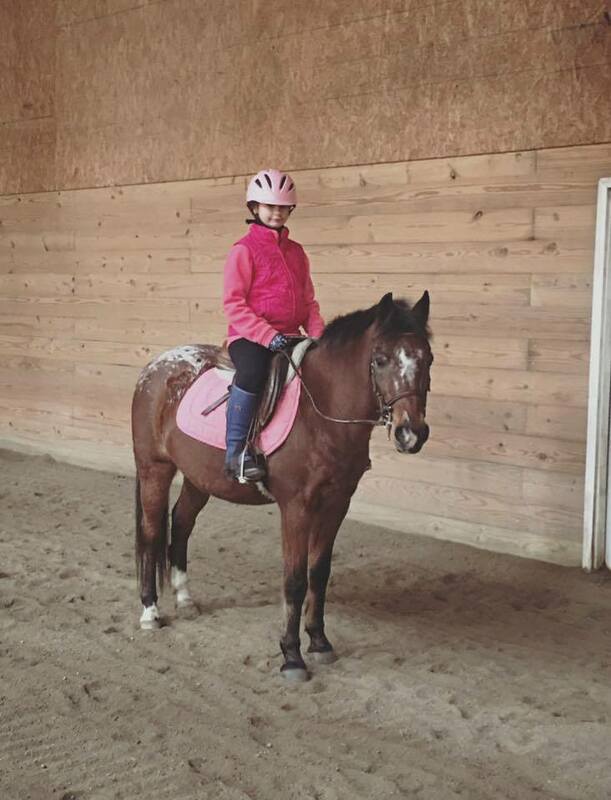 Critter: 18 year old 13.2 hand POA gelding.Safe and reliable for beginner riders. Leadline-Short Stirrup. On farm half lease available.